A lot of companies will showcase an overwhelming pile of new products at CES, then release them at a steady trickle throughout the year. Sony, on the other hand, decided to forgo this approach, and quietly unveiled pricing and availability for a ton of different products in a blog post. The products range from Bluetooth speakers to hi-res home audio systems, with Sony’s multiroom system, SongPal, serving as a common thread. 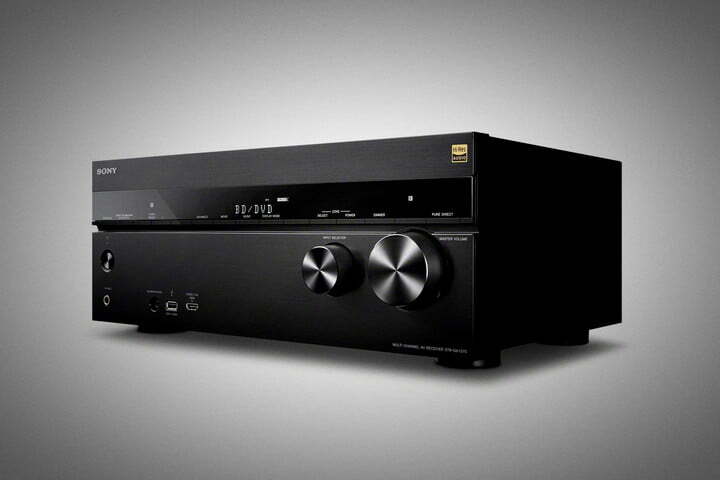 Up first is Sony’s STR-DN1070 7.1-channel network A/V receiver ($600), which supports wireless multiroom playback. Name a popular streaming technology and it’s here, including Wi-Fi AirPlay, Bluetooth, Google Cast and Spotify Connect. High resolution audio playback is supported, including DSD 5.6 MHz/5.1ch, while on the video side, all six HDMI inputs support HDCP2.2 for top-tier 4K/60p and support for HDR content from major studios. If you’re not as interested in all the various features, and just want a solid A/V receiver for your new 4K Ultra HD TV, the 7.2-channel STR-DH770 still offers all you need, but at a lower price point of just $350. As with the DN1070, this model offers six HDMI inputs with HDCP2.2 for 4K/60p playback, plus HDR support. The STR-DN1070 is available now online and will be in stores beginning May 15, while the STR-HD770 is available online and in stores now. 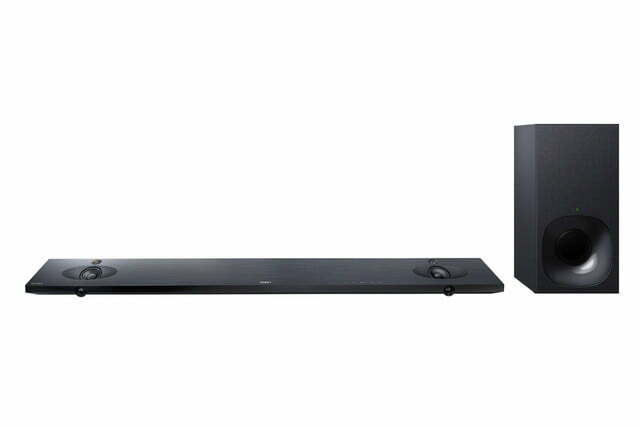 If you’re not looking for a full home theater system but still want better sound than your TV’s built-in speakers can offer, the HT-NT5 TV sound bar might be worth a look. 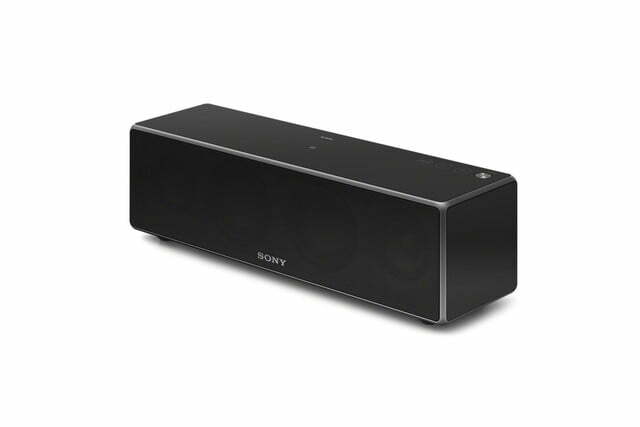 This bar offers high-res audio playback via Sony’s Super Tweeter Technology, and features Google Cast built in for easy wireless streaming via Wi-Fi. As for video passthrough, the sound bar supports HDCP 2.2, 4K and HDR playback via the HDMI input. The HT-NT5 is available online now and will be in stores May 15 for a retail price of $800. 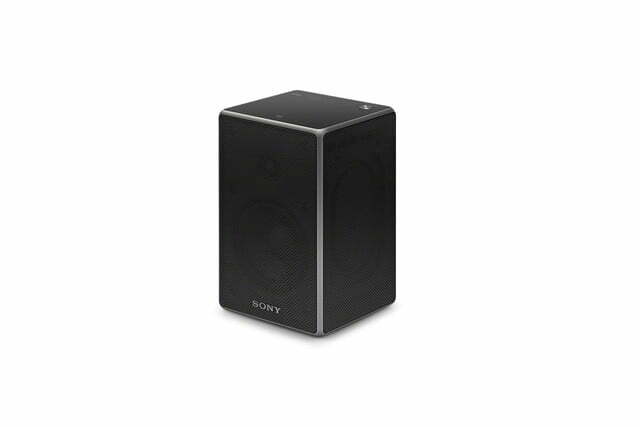 Sony’s SRS line of portable speakers launched a few years ago and has been seeing steady updates ever since, with the latest models being the SRS-ZR7 and SRS-ZR5. Both speakers feature Bluetooth and Wi-Fi for wireless connections and multiroom with the SongPal app, but they also feature something you don’t normally see in this type of speaker: an HDMI port, allowing them to be used with a television. The SRS-ZR7 is the larger and louder of the two, retailing for $300, while the smaller SRS-ZR5 retails for $200. Both speakers are available online now, and will be on store shelves beginning May 15. 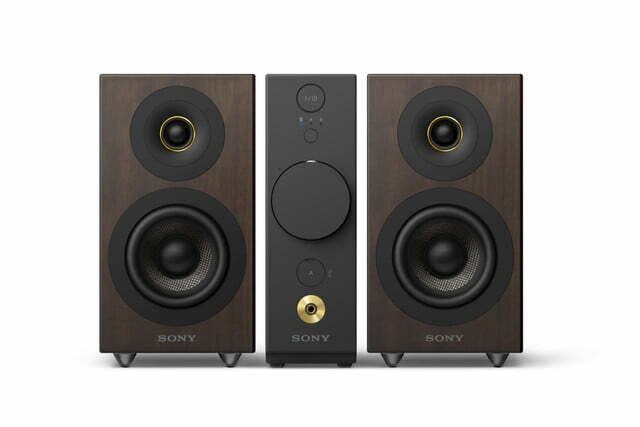 For those looking for something more than a Bluetooth speaker but with the same ease of use, Sony also offers the CAS-1 high-resolution home audio system. While it does offer Bluetooth, the CAS-1 is meant to truly shine when it’s playing high-res audio files from a computer or storage device, even doubling as a headphone amp in addition to playback via the built-in speakers. The CAS-1 retails for $1,000 and will be available in stores starting May 22, though it is already available online. 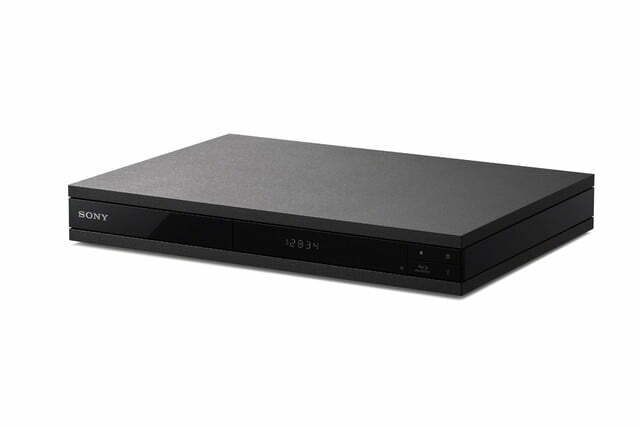 Sony isn’t planning to release a 4K Ultra HD Blu-ray player until 2017, but the BDP-S6700 acts as something of a stopgap, upscaling high-definition content to “near-4K quality.” The unit also offers Bluetooth connectivity with LDAP and multiroom audio with SongPal, allowing CDs and music files played from USB devices to be streamed to multiple other devices. The BDP-S6700 is available now, and retails for $130. For those looking for something that plays all your high-res physical media, Sony’s UHP-H1 player might be worth considering, as well. Sony says this is the company’s first “Hi-Res certified” Blu-ray player, offering playback for SA-CD, DVD-Audio, hi-res audio, and MP3s. The player also offers 4K/60p upscaling, as well as Bluetooth and multiroom via SongPal. 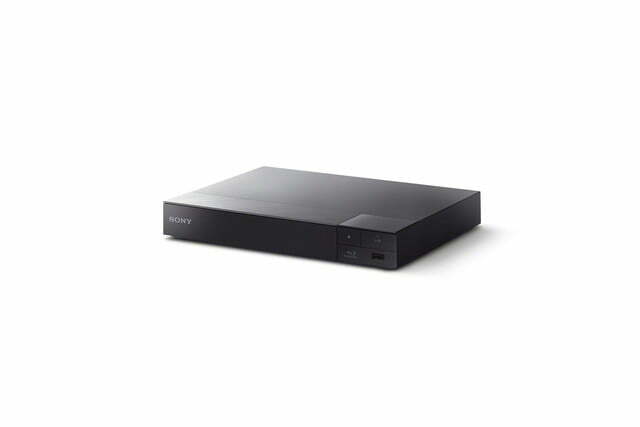 The UHP-H1 isn’t yet available, and Sony is mum on specifics there, but the unit can be pre-ordered now for $350. Finally, Sony’s PS-HX500 turntable is meant for vinyl collectors who might want to store their favorite recordings digitally — in fine fashion. 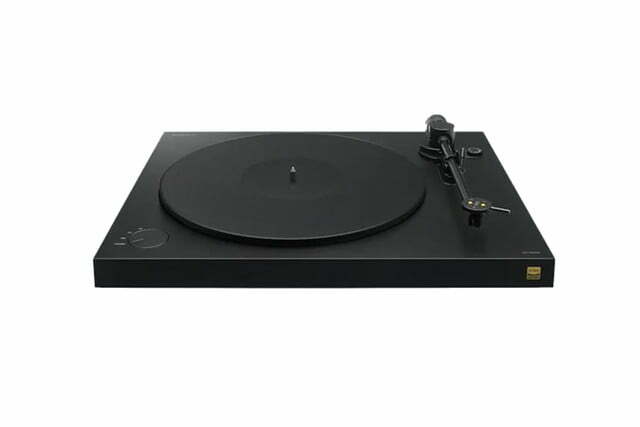 The turntable can capture recordings in either DSD (up to 5.6 MHz) or WAV (up to 192 KHz/24-bit) format, and play them on any compatible high-res audio device. The PS-HX500 retails for $600, and is available online now, with in-store availability beginning May 22. Most of Sony’s gear is either available now, or will be soon at Amazon, Best Buy, and other retailers nationwide.